Price Reduction* Priced to Sell! 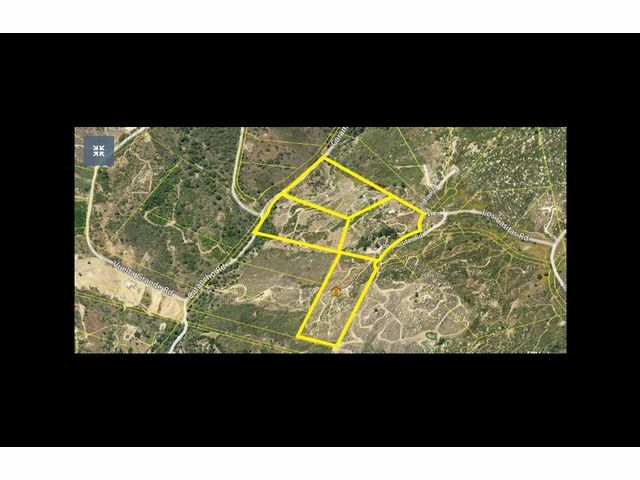 Priced to 4 Beautiful potential home sites? This property has the most amazing views. 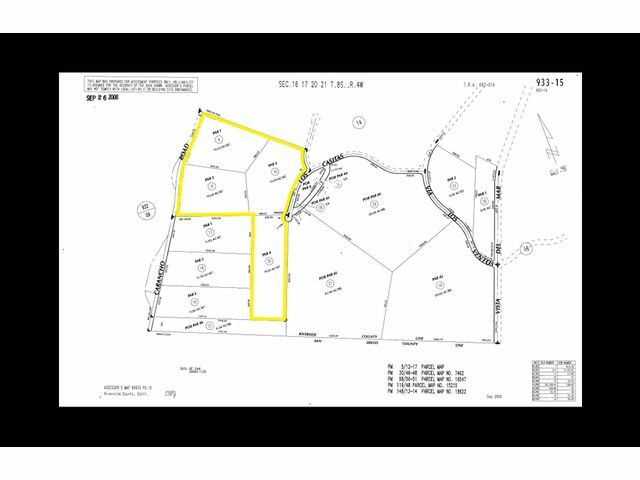 This approximate 54.00 acre site includes four approximate 13 to 15 acre parcels. 933-150-008,009,010 and 020. There is also a mobile home on the property with solar. There is also a working protea business on the property as well. Manufactured home on approx 54 Acres.